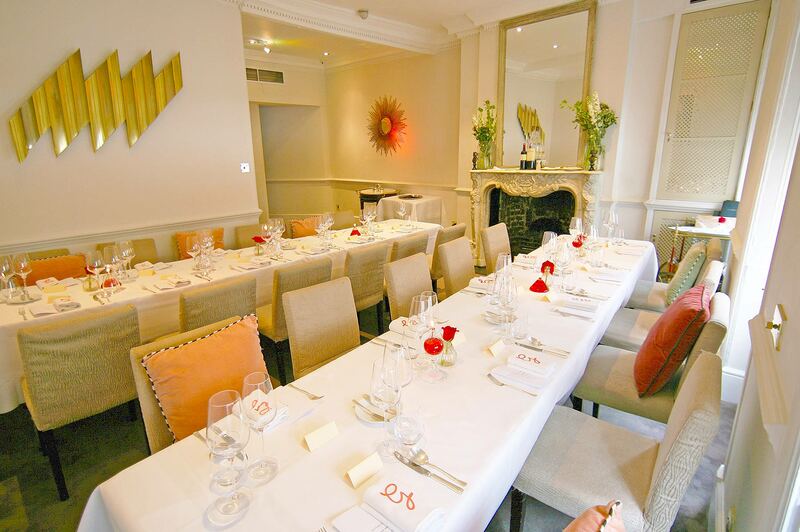 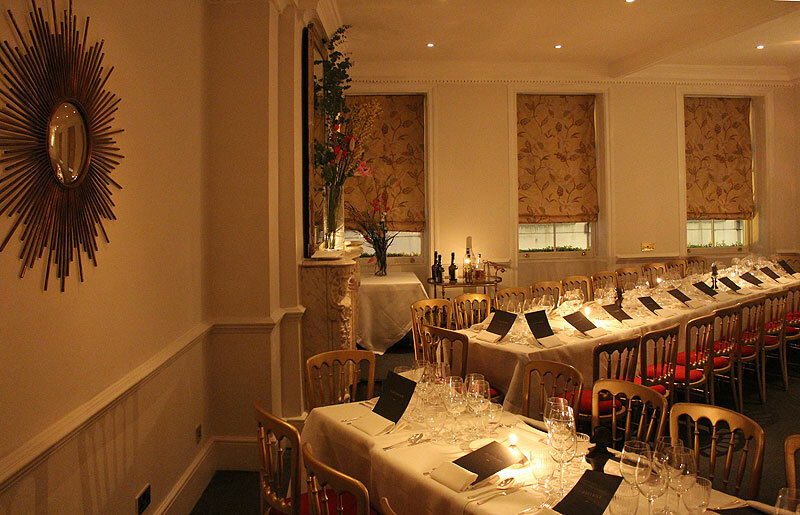 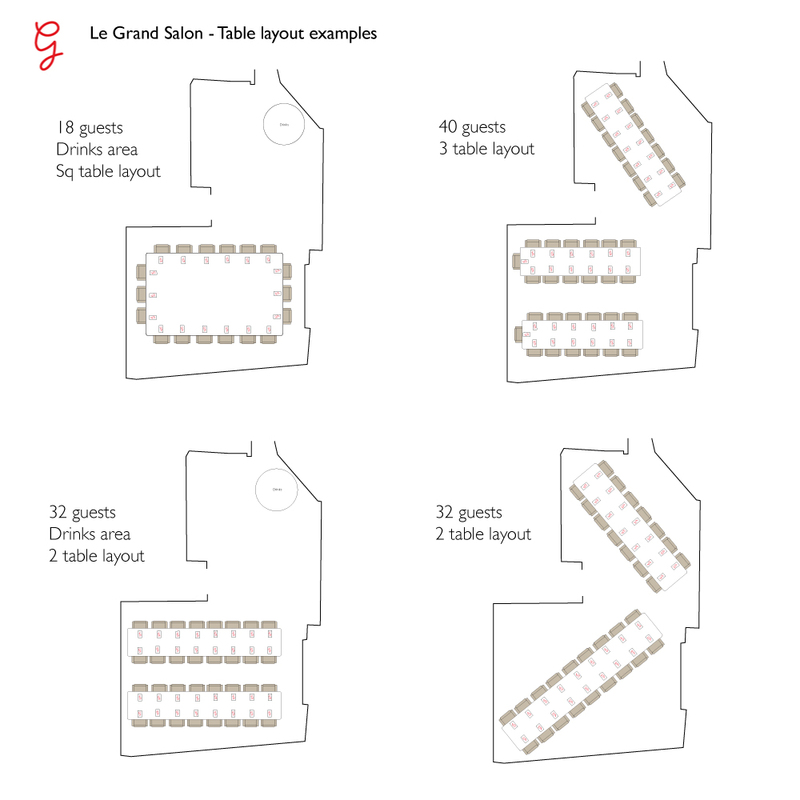 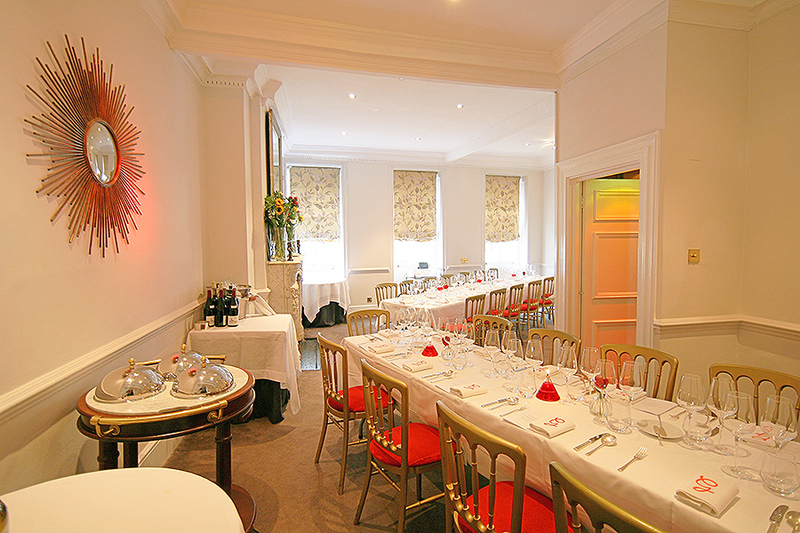 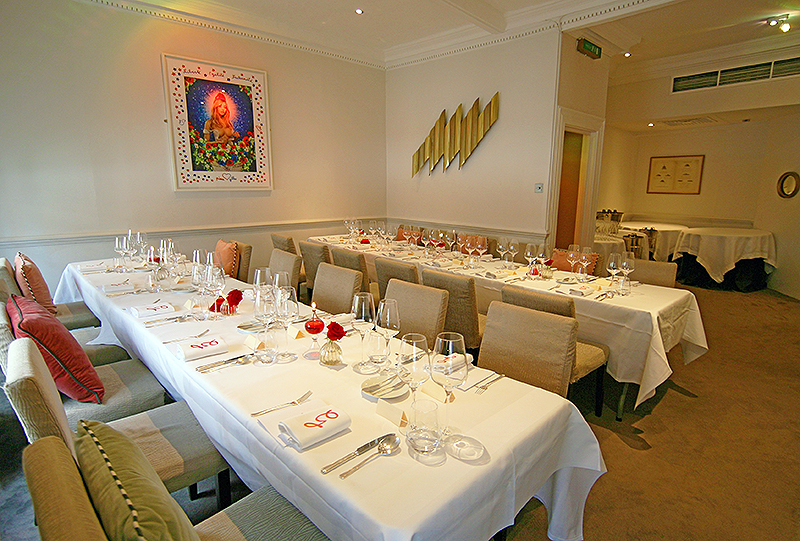 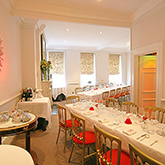 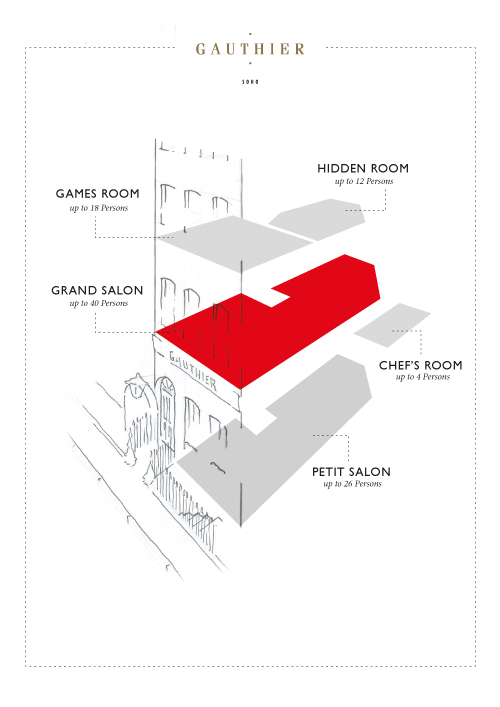 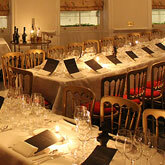 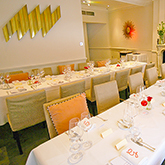 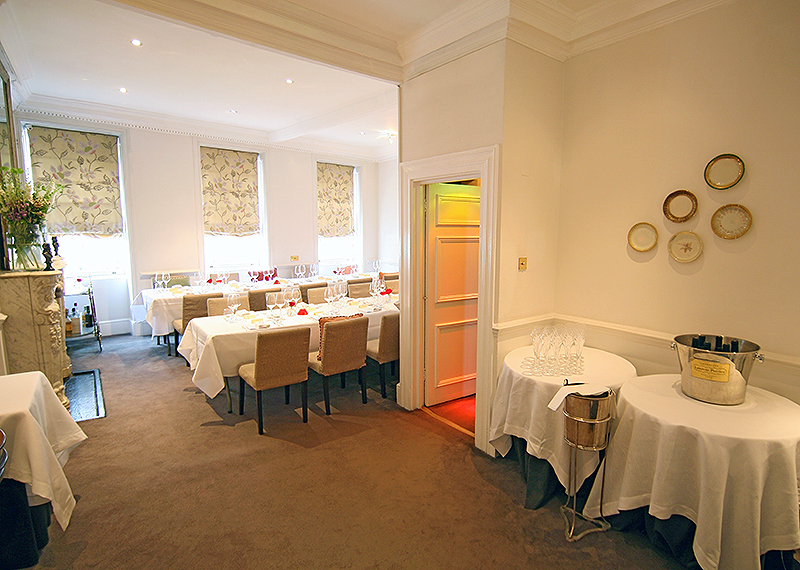 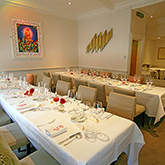 "Bright, airy with high ceilings, Le Grand Salon at Gauthier Soho is a classic townhouse reception room"
The Grand Salon is the largest Dining room at Gauthier Soho and can seat parties of up to 40 guests. 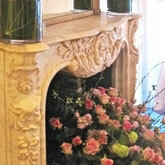 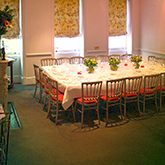 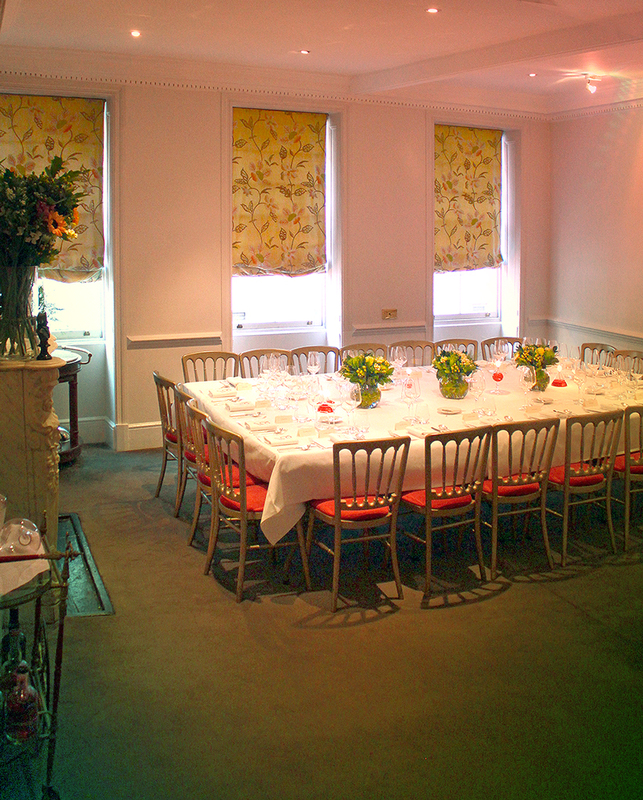 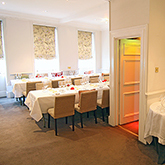 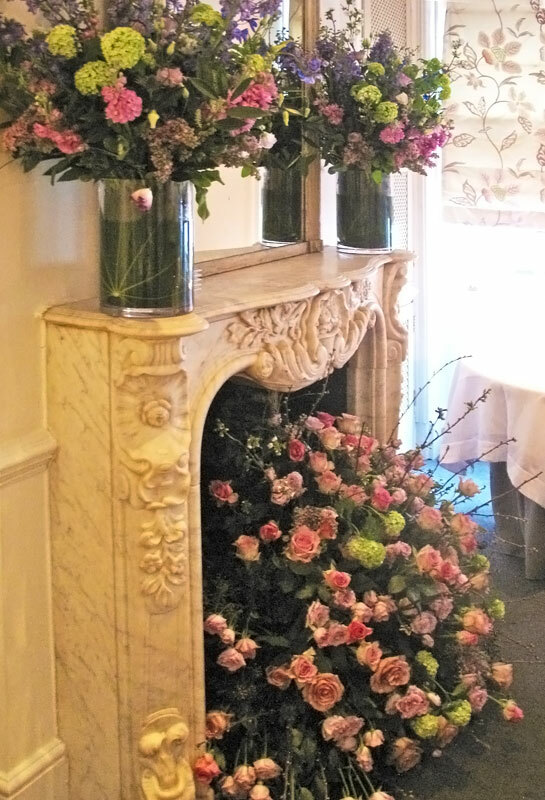 Situated on the first floor, the room features original Georgian sash windows and a 19th Century French marble fire surround. 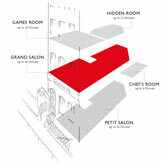 It measures 9.5m x 5.2m.